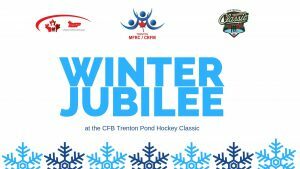 TRENTON POND HOCKEY CLASSIC Feb 1 - 3: An old-fashioned 4-on-4 pond hockey tournament set in picturesque Batawa! 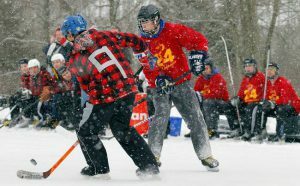 WINTER JUBILEE Feb. 2 - The Trenton MFRC invites you to a day of true Canadian fun! On February 2, there will be winter (indoor and outdoor) activities for everyone to enjoy at the Batawa Community Centre. 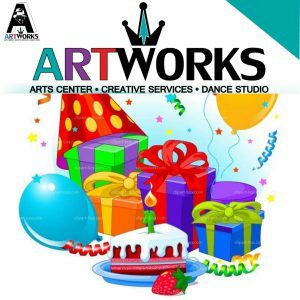 ART WORKS GRAND OPENING Feb. 2 - Come celebrate the grand opening of Art Works & enjoy Belleville's newest premier arts & dance studio brought to you by local artist Dislexsick SeRnA. 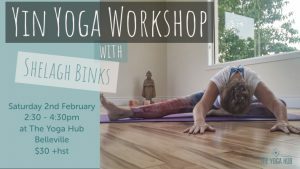 YIN YOGA Feb. 2 - Join fellow yogis at The Yoga Hub in downtown Belleville for a quiet, nourishing and rejuvenating afternoon of Yin Yoga. 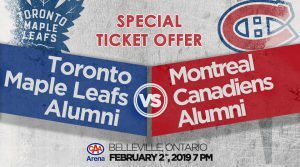 TORONTO VS MONTREAL ALUMNI GAME Feb. 2 - Get a taste of the the NHL right here in Belleville! Mark your calendar as the Toronto Maple Leafs take on the Montreal Canadians Alumni on February 2. 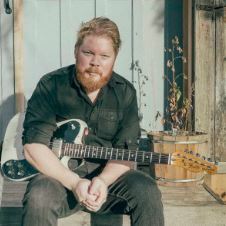 JEREMY KELLY LIVE AT CAPERS Feb. 2 - Jeremy is a multi­-instrumentalist with a passion for all things creative and soulful. 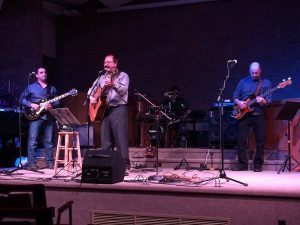 Catch Jeremy Kelly live at Capers on February 2 at 8 pm.